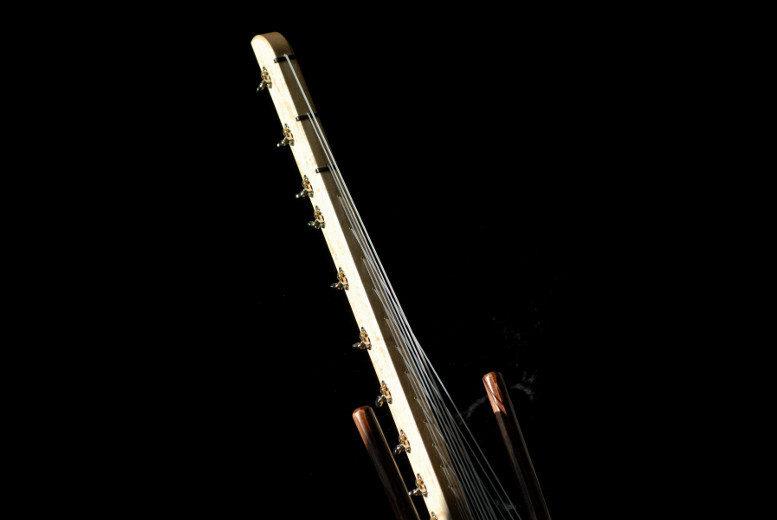 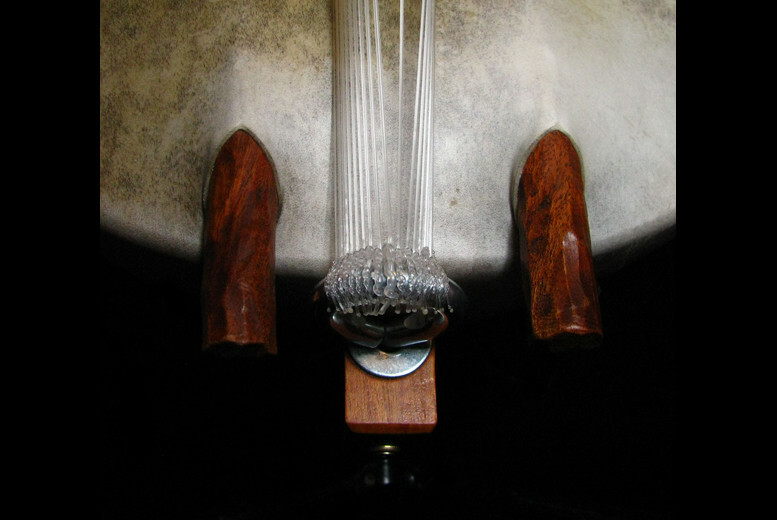 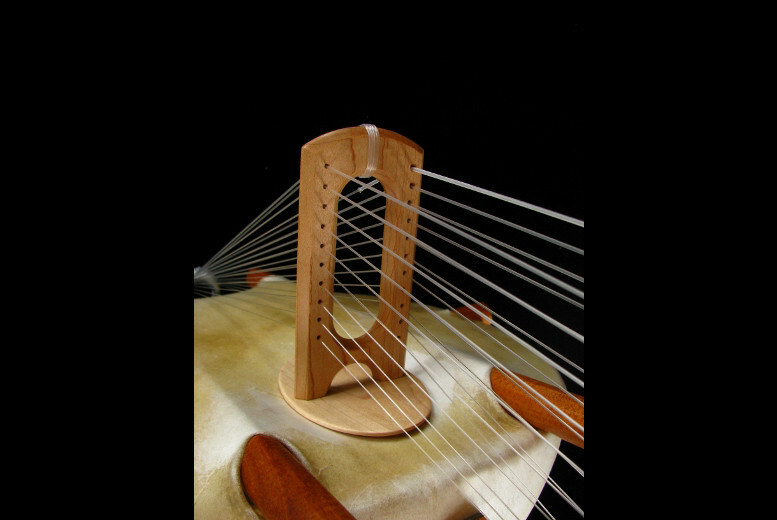 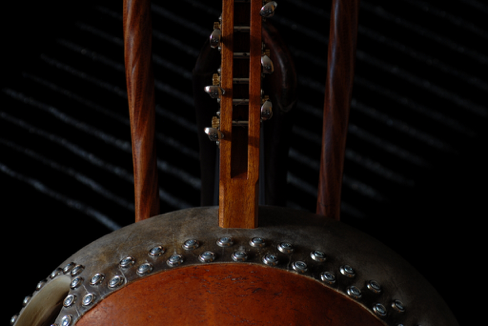 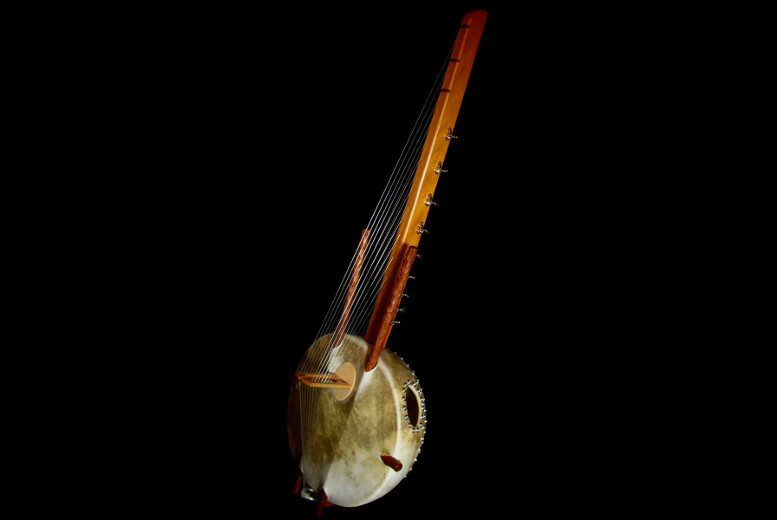 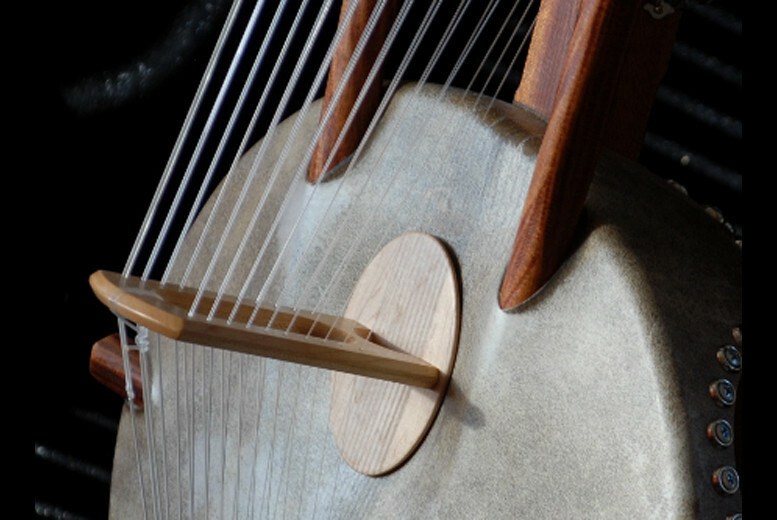 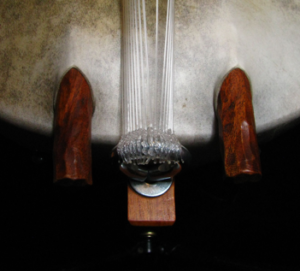 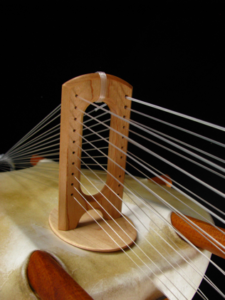 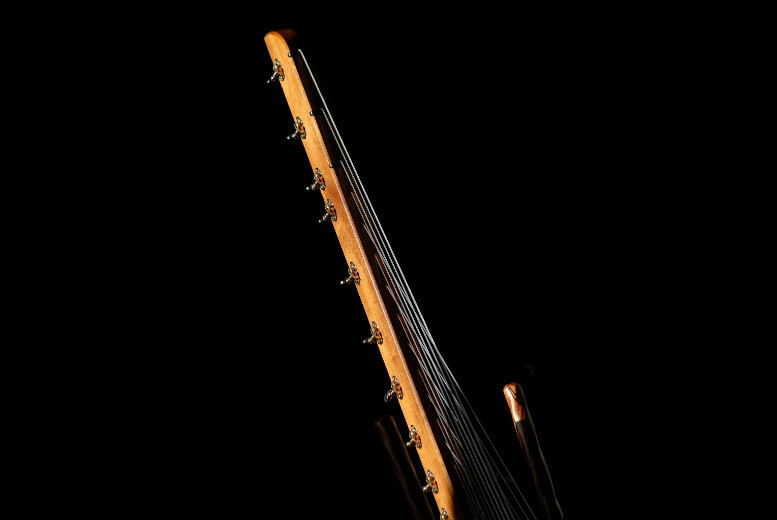 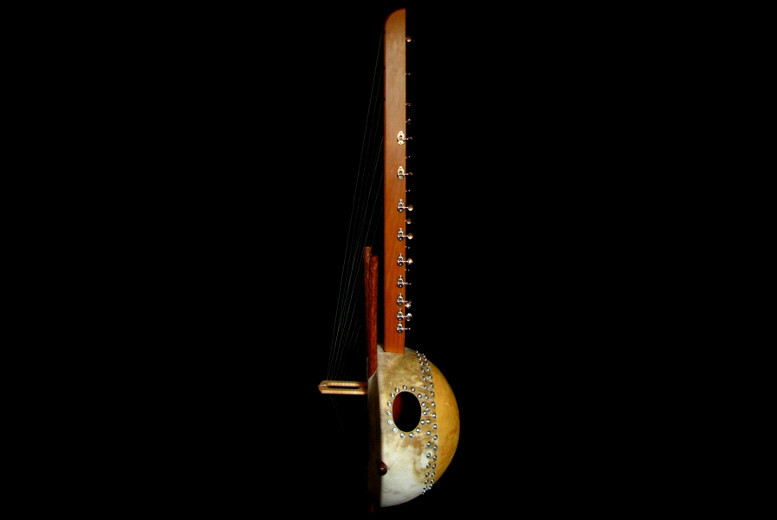 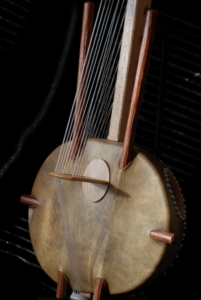 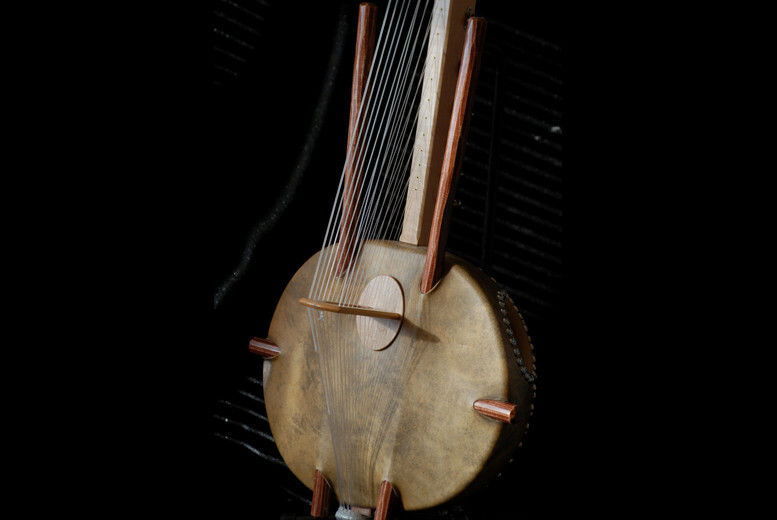 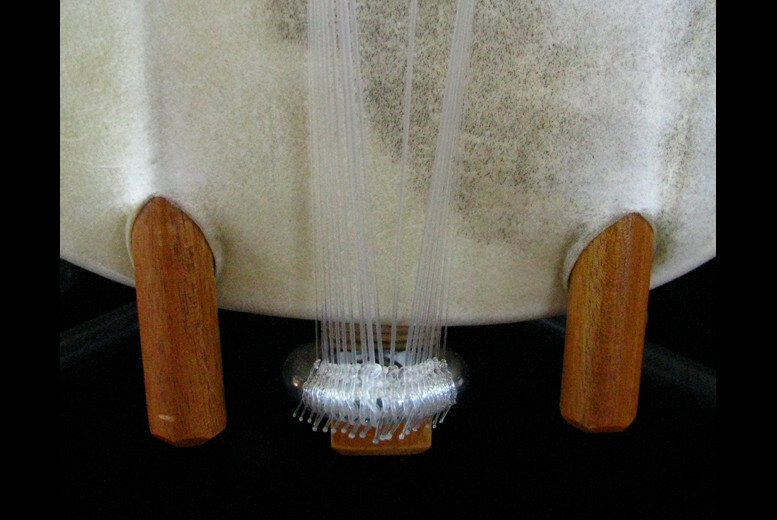 The simplest version of a Kumbengo Kora. 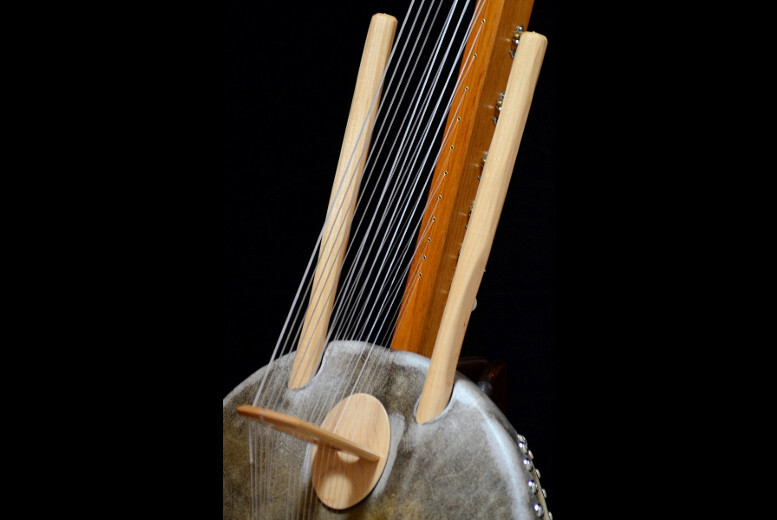 This basic model is popular with entry level players but also with players who prefer smaller, lighter instruments. 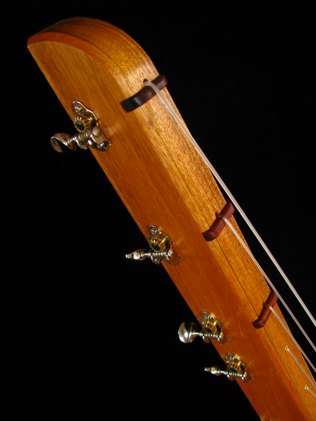 It features solid, non-reinforced necks, small to medium sized gourd bodies (16″ to 17″), textured handle bars, 14:1 Grover tuners and eye-bolt tailpieces. 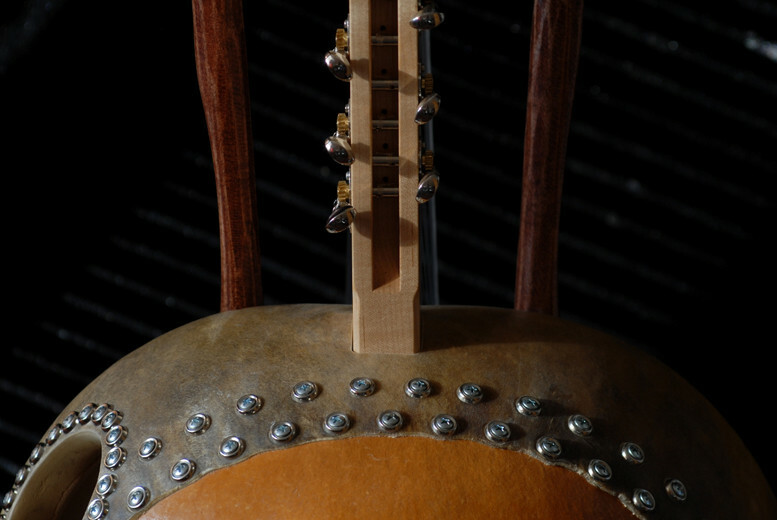 When ordering an instrument you are welcome to upgrade any of the basic features, for more information on our pricing structure visit our ‘Pricing’ page. 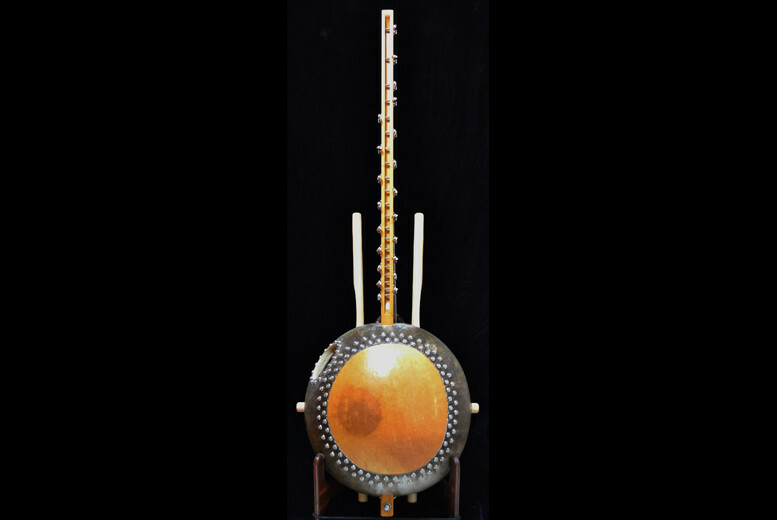 We use the same high quality materials and the same meticulous craftsmanship with the basic models as with the more expensive pro and deluxe koras.